FREE Pumpkin Spice Cake Doughnut At Krispy Kreme! 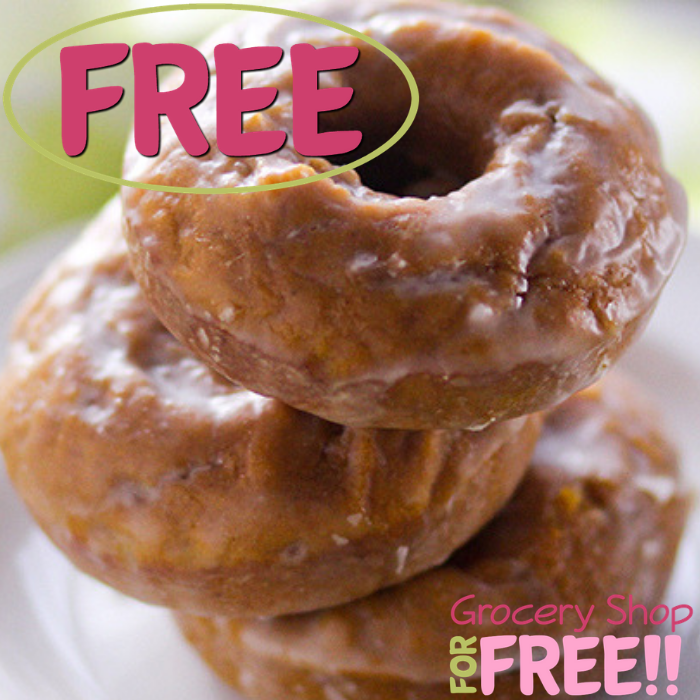 You are here: Home / FREEbies / FREE Pumpkin Spice Cake Doughnut At Krispy Kreme! On September 18 only! All Krispy Kreme Reward Members will be able to get a FREE Krispy Kreme Spice Cake Doughnut at participating shops! No purchase is needed to get this FREEbie. All you need to do is download the app and scan your app barcode at checkout – valid for one time use only. That’s it! Enjoy!